Today two Tamil movies were releasing at Box Office, but at the last moment all theaters of Tamil Nadu & even Andhra Pradesh, Telangana, Karnataka etc. have cancelled the shows of Uttama Villain. The reason for this is some “financial dues” issue between the Eros International & the producers Thirrupathi Brothers. Earlier the news was, that the morning & afternoon shows have been cancelled only and the problem will sort out till 3:00 PM. But later on the news came out is, the movie has been delayed to no fixed date. This is not the first time, Lingaa also faced such financial issues but that issue was resolved before the day of release. All these things, decreases the excitement of fans and always results in negative. Theaters have refunded the pre-booking amount back to the audience and those who wanted to watch the adjacent release Vai Raja Vai, had choice to exchange their tickets. After a long time of regular postponement, finally Uttama Villain was releasing today but again the same happened. On the other hand the another Tamil film that also hit the screens today named Vai Raja Vai which is a romantic thriller has found to be reporting nice income and response. Film released in lesser number of screens as compared to Uttama Villain and also the craze of audience was lesser in its account but the last moment cancellation of Uttama Villain’s shows, resulted in good to Vai Raja Vai. It has made total opening day collection of 3.35 crores* which was earlier expected to be around 2.5-3 crores only. 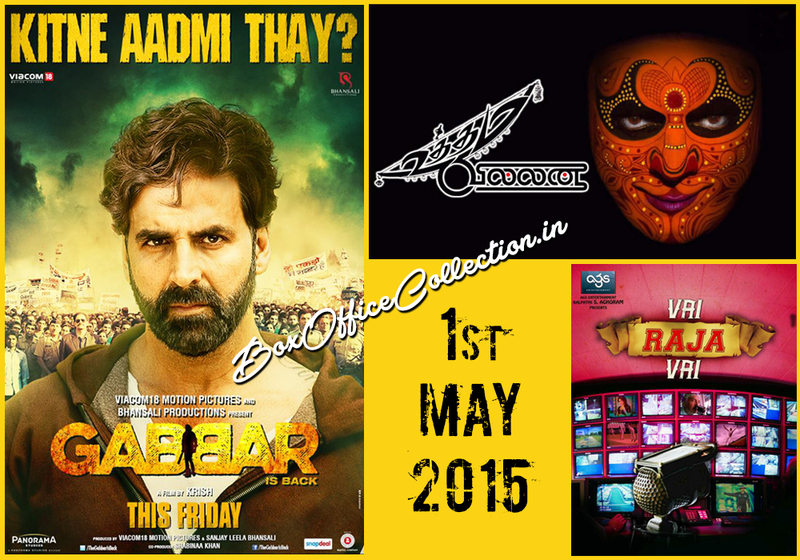 Uttama Villain could give huge loss to the movie Vai Raja Vai. 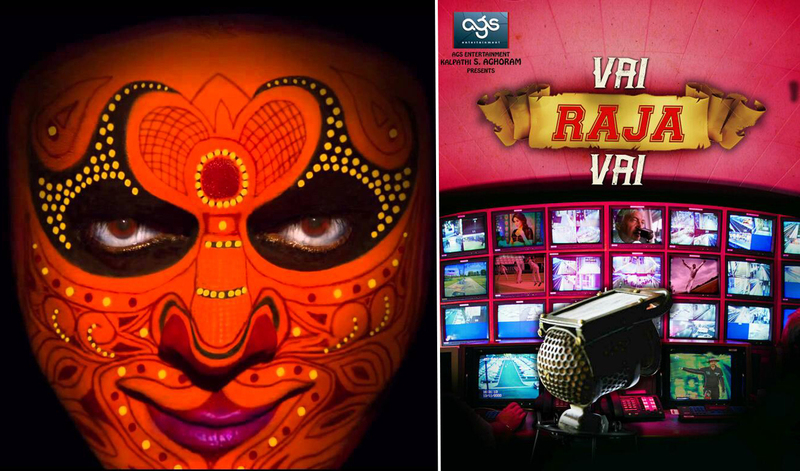 But now when it is out from the race, then Vai Raja Vai is expected to do better in coming days. No doubt, Vai Raja Vai has made the mood of all the fans of Kamal Haasan, those who got disappointed due to the cancellation of Uttama Villain’s shows and exchanged their tickets to it.